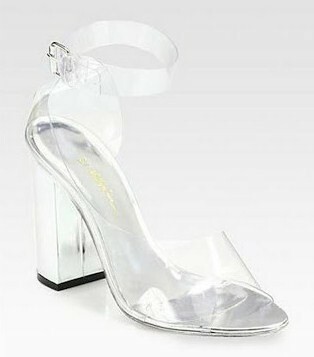 Transparent and see-though shoes have been spotted in catwalk since Spring/summer 2012. 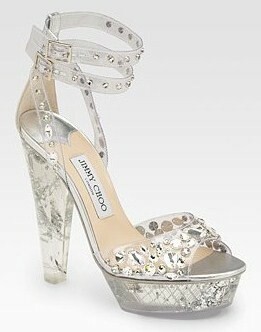 They have made regular apparition in shoe designer and luxury brands collection since. 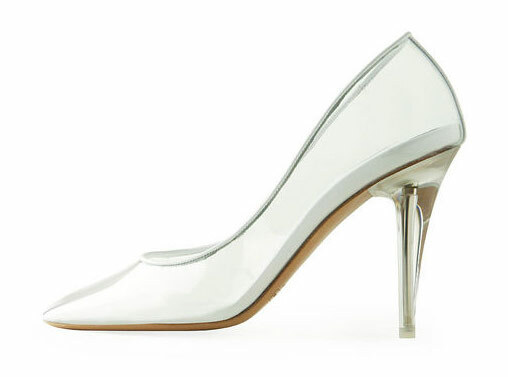 Endearing and "avant-garde" at first they are now really classy, classic and will get you notice ! Look at these beauties I have found on Tumblr. 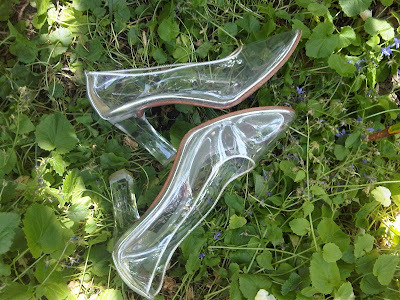 If you know where they are form, the brand or other infos please drop me a line !